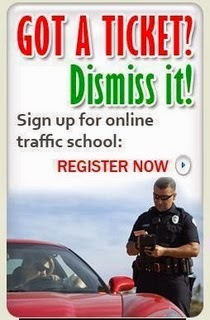 Traffic School Q&As: Which of the following are best practices with respect to backing? Which of the following are best practices with respect to backing? Question: Which of the following are best practices with respect to backing?